On June 2013, a total of 38,656 Nursing Licensure Examinees are about to take the exam in the following testing centers across the country. The cities are Manila, Baguio, Cagayan de Oro, Cebu, Davao, Iloilo, Legazpi, Lucena, Pagadian, Tacloban, Tuguegarao, Zamboanga, Angeles, Cabanatuan, Dagupan, and Laoag. 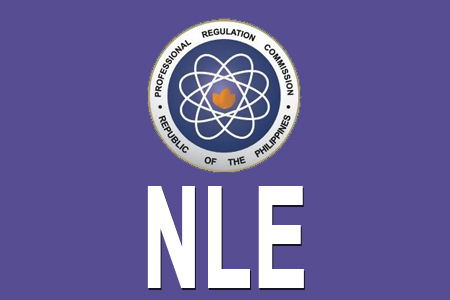 The Nursing Licensure Examination (NLE) will be held on June 2 – 3, 2013, as revealed by the Professional Regulatory Board of Nursing. PRC announced to all examinees to bring their notice of admission, two or more pencils (No. 2), ballpens with BLACK INK, one piece metered stamp window envelope, one piece long brown envelope, and one piece long transparent (non-colored) plastic envelope on examination day. For more information, you can click here to know more about general instructions to examinees, prohibited acts inside the examination room, allowable calculators and many more. For the meantime you may share this post to your friends so they may know about Nursing Licensure Examination (NLE). Thank You and God Bless!! Comments or suggestions about "38,656 Nursing Licensure Examinees are set to take on June 2013 " is important to us, you may share it by using the comment box below.